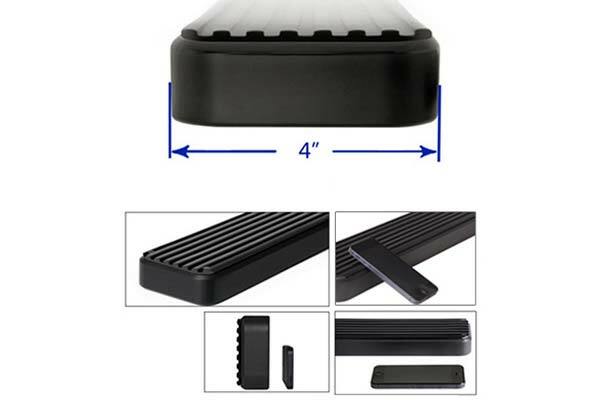 APS 4" iStep Side Steps - Black or Polished - FREE SHIPPING! APS 4” iStep Side Steps allow you and all your passengers to climb in and out with ease. 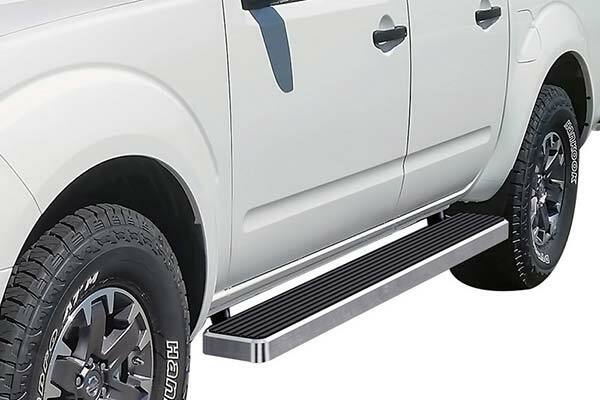 Crafted from aircraft-grade 6061 aluminum – with no traces of plastic – these top-of-the-line side steps provide a 4”W step surface corrugated for non-slippage year-round, no matter the weather. 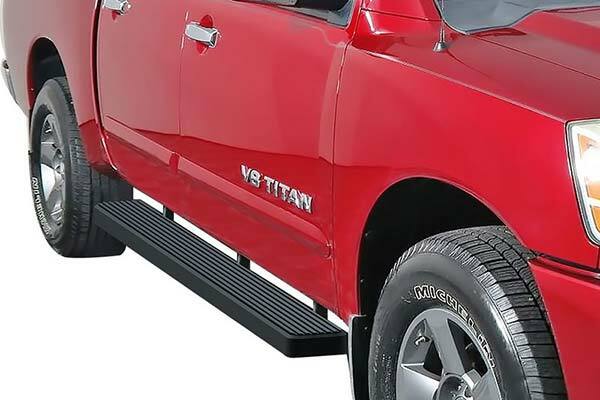 Suitable for wide-ranging application, from trucks to Jeeps and SUVs, they come in your preference of black or polished aluminum finish options, and ship with the require mounting brackets and hardware to make short work of the bolt-on installation. 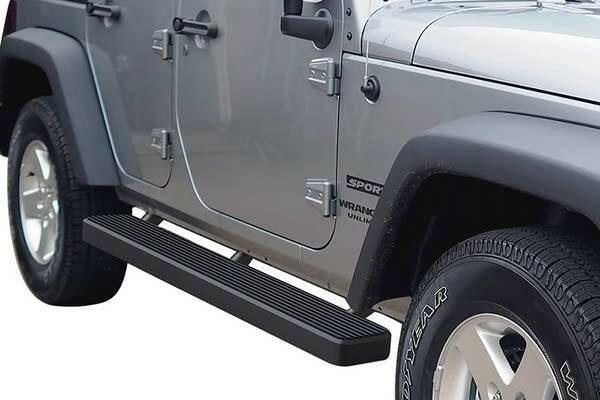 Your APS 4” iStep Side Steps are sold in pairs and covered by a 1-year warranty. 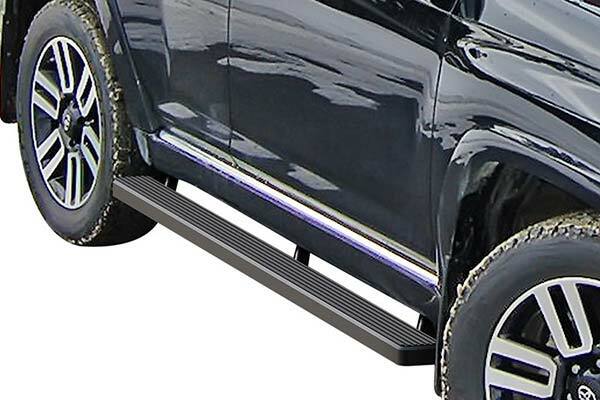 Step doesn't drop down enough to be used when getting into truck. Looks nice, but not useful. The 5" would have been better but these are very nice. My old one's were Lund steel nerf bars and they totally rusted out. These are aluminum so thay should not rust. 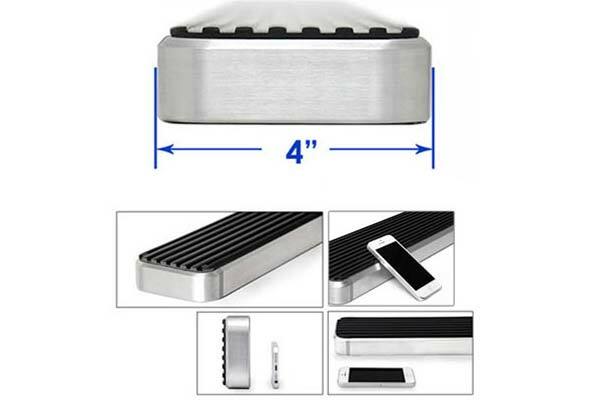 Solid Entry level steps. All you need. Installation was great. Highly recommend for on a budget. Look good and low profile. 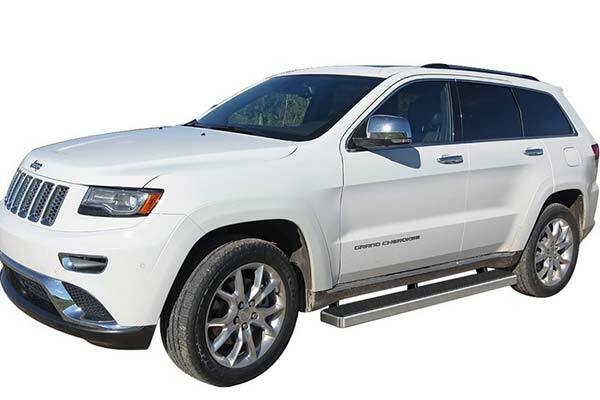 Reference # 753-681-319 © 2000-2019 AutoAnything, Inc.